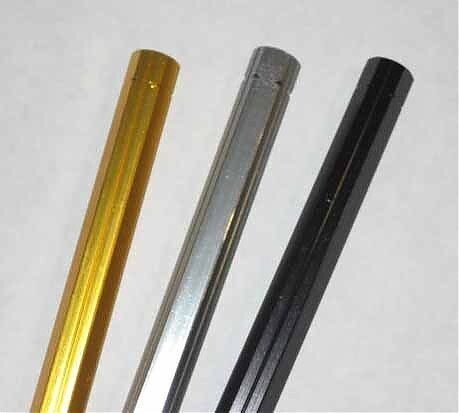 This is the fix for broken aluminum shift rods. Slightly heavier but strong as steel! 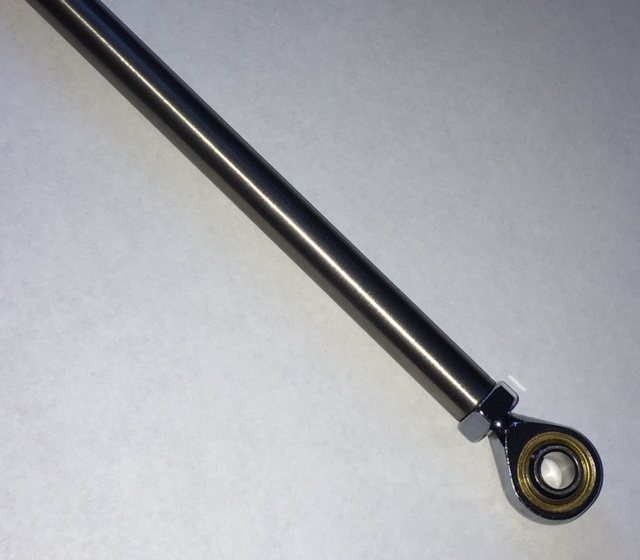 High quality, solid titanium shift rod. 50mm length, 12mm diameter. One end is Left-hand threaded. Opposite end is NOT threaded but pre-drilled for 8mm tap. Cut to length, bend and tap as needed. Rod ends are OPTIONAL. High quality clutch cable kit assembled by Motion Pro. Features a curved metal housing for cleaner routing into the engine case. 61" Overall housing length. NOTE: Not actual picture shown. Housing is now in black. New & improved! Eliminates leaks, no more RTV!!! Fits 1990-02 CR125's. May also fit up to 2007 with minimal modifications, mostly elongating a mounting hole. The SRS Custom spec header has a dyno developed internal shape that increases peak power in 2001 and 2002 CR125 cylinders used with a SKUSA exhaust configuration. Due to the extra large internal diameter, this manifold has no seals and only requires a dab of RTV. Viton O-rings for CR125 O-ring Manifold. Sold individually. Viton O-rings for CR125 O-ring manifold backside between the flange and the cylinder. Sold individually. These plugs are blended by Swedetech to match the the exhaust port profile. Fits 97-99 CR125 cylinders. O-rings included.